Society for Indian Classical Arts (SICA) is presenting "Guru Sishya Parampara: An Indian Classical Music Concert", a Hindustani classical music concert featuring Pandit Harvinder Sharma, Sharanjeet Mand and Sunny Matharu. Pandit (Dr) Harvinder Sharma, is a Sitar maestro with profound musical acumen. He is a disciple of legendary Ustad Vilayat Khan. Sharanjeet Singh Mand is a disciple of Pandit Harvinder Sharma. 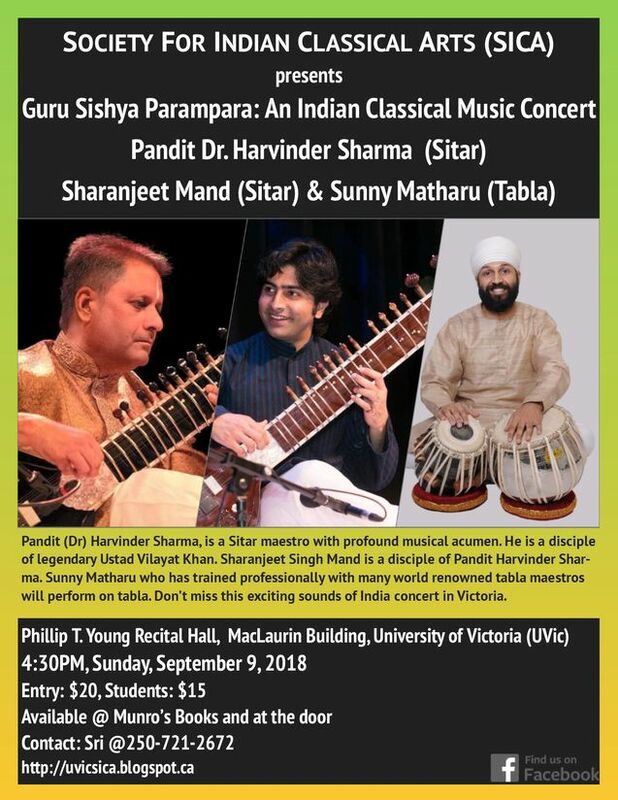 Sunny Matharu who has trained professionally with many world renowned tabla maestros Don't miss this opportunity to see these amazing next generation artists of Hindustani music tradition. Please forward share the Facebook event. Thanks for your support to SICA. 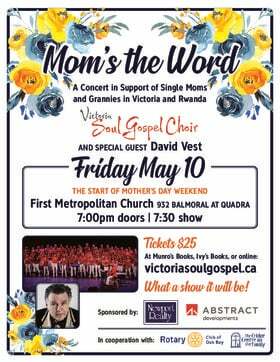 Call Sri/Sudhakar: 250-721-2672 to reserve or for more information.